Great location, easy access to many major high ways. Beautiful home with open floor plan, specious rooms, living room and formal dinning room , great kitchen with granite counter top,all brand new stainless steel appliances which is leading to the trex deck. Backs to trees, freshly painted, brand new carpet, very well cared and maintained. Walking distance to elementary and middle school. Two ac units in the house, more energy sufficienthoa fee included comcast high internet and cable tv. Ceiling height is 9 ft. Has bike trail just behind the house, great amenities to offer, enjoy your dream home! Gorgeous 5 bedroom 3. 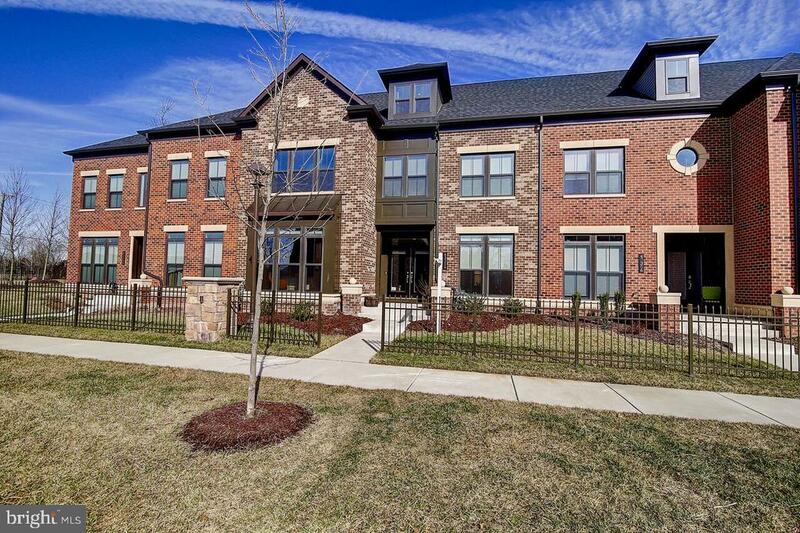 5 bath executive series "philmont" model home in belmont country club! 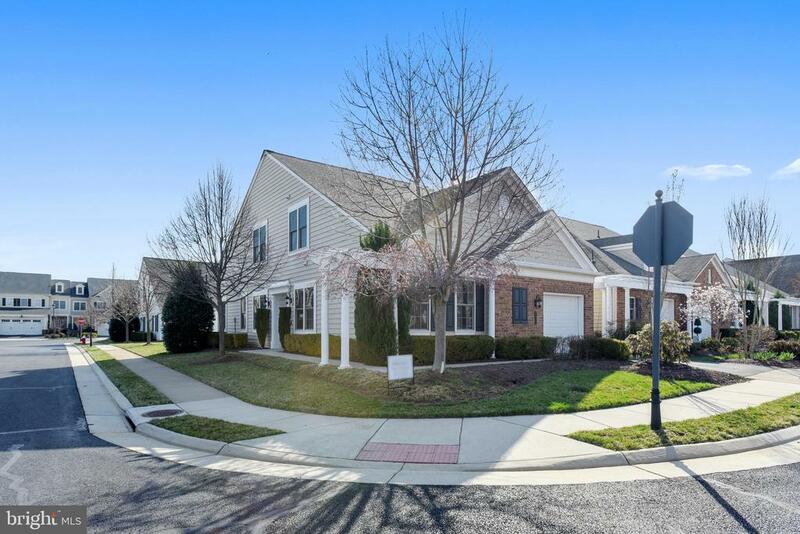 Very nicely appointed home features a two story family room with a floor to ceiling stone fireplace, large kitchen with gourmet appliances, master suite with a walk in closet and a five piece bath with soaking tub. Enjoy the large trex deck overlooking your large back yard and the 4th green of the arnold palmer signature course. Very private end of the street location, this one won't last! Freshly painted (mar 2019)! 4 bed, 2. 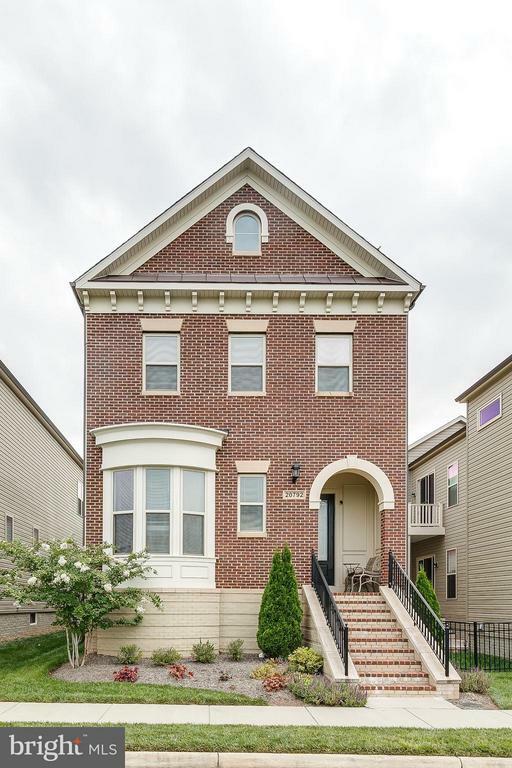 5 bath sfh on cul-de-sac with fence yard lot. Main level hardwoods in foyer, kitchen, breakfast nook & family room (2015). 2-story vaulted ceiling & fireplace in extra large family room. New main and upper level carpet (mar 2019). Kitchen with granite countertops, breakfast nook & plantation shutters. Main level laundry room. Renovated master bath (2016) with contemporary cabinetry, tile floor and frameless, lipless shower with multiple sprays in shower. Updated hall bath (2019). Entertain in the summer in the huge screen porch with cedar ceiling and deck which opens up to a large fenced yard. Partially finished basement with plenty of storage and rough in plumbing. Newer hvac (furnace & a/c 2014), hot water heater (2016), windows (2012), roof (2013), driveway (2018). Stone bridge hs cluster. 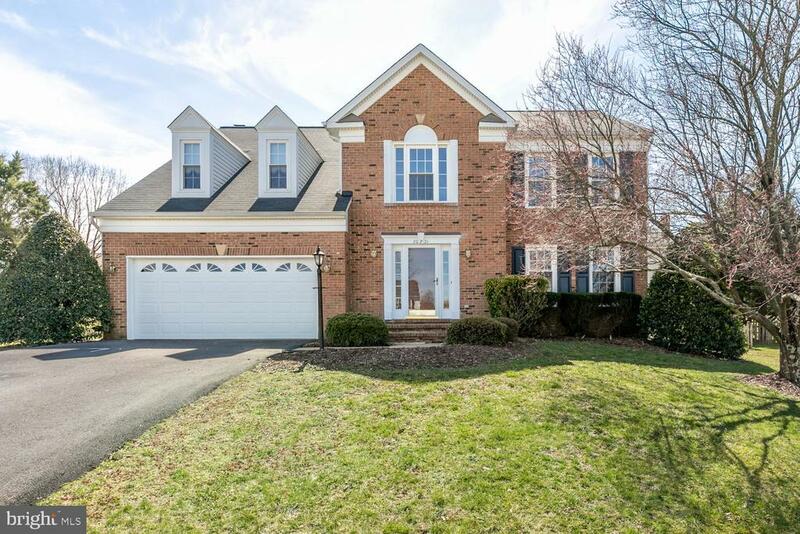 Stunning house located at loudoun valley estates subdivision. 4 bedrooms, 4. 5 bathrooms, "glen oven" model loaded with custom/finishings & holds. Over 4200 sft on 3 fin lvls. Gourmet kitchen w/granite ctops. 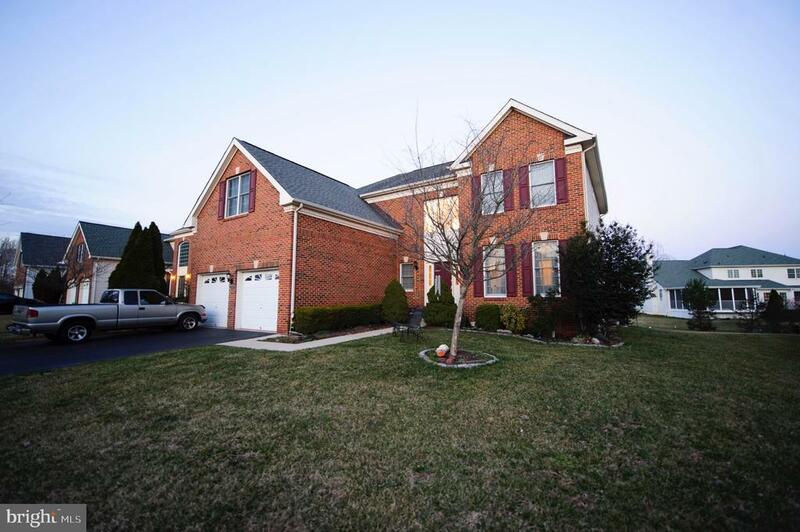 Marble flooring,breakfast area w/triple bay windows, 2 story family room w/gas fireplace. Santos mahogany hardwoods. Custom fin rec room, bar w/granite ctops, media and exercise rooms, full bath. Lux master suite w/hwds, walk in lux bath. Hurry won't last long!!!! New furnace was installed recently. Please removed shoes before entering and turn off all lights when leaving.